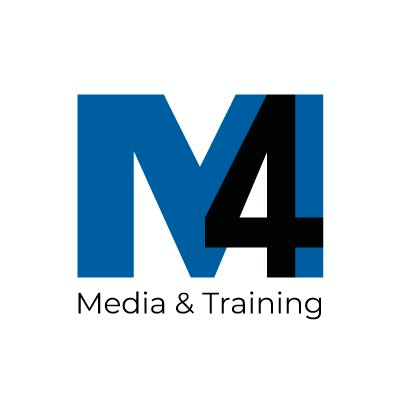 M4 Media & Training is a unique, cutting edge communications based agency that delivers results through crafted campaigns, brilliant strategy and content planning. The agency is uniquely supported by a professional training division fully endorsed by The Institute of Sales Management (ISM). We specialise in the delivery of carefully crafted sales, marketing, communications and management workshops. All M4 training services are endorsed by the ISM. We understand what makes a brand come to life. We ultimately turn mediocre messages that are common throughout multiple industries into creative campaigns that audiences connect with, and plan your PR, digital and advertising campaign with precision and results in mind. This is part of the communication process. We also write great copy, stage very different events and integrate powerful messages to deliver PR campaigns that engage. Oh and of course we are pretty good at tweeting as well! We conceive carefully curated campaigns so your customers can believe in the brand behind your business.